Have you ever stared at yourself in the mirror after a shower and worried about the ageing process? You then begin to tug your cheeks up with your fingers and consider having a facelift. You end up all vexed and helpless as time seems to creep up upon you like a creature straight out of a horror movie. Depressing is it not? Not anymore. Wave goodbye to your troubling woes. We need only to understand how the skin works and apply some healthy changes to our daily habits to banish the fear of aging for good. This article shall show you how. In the crudest sense, collagen is the glue that keeps it all together in our bodies. The structural protein is naturally produced by our bodies, but this process is hampered as we age. Due to the changes in collagen production, once healthy, glowing skin begins to degrade into pale and dry versions of their former glory. 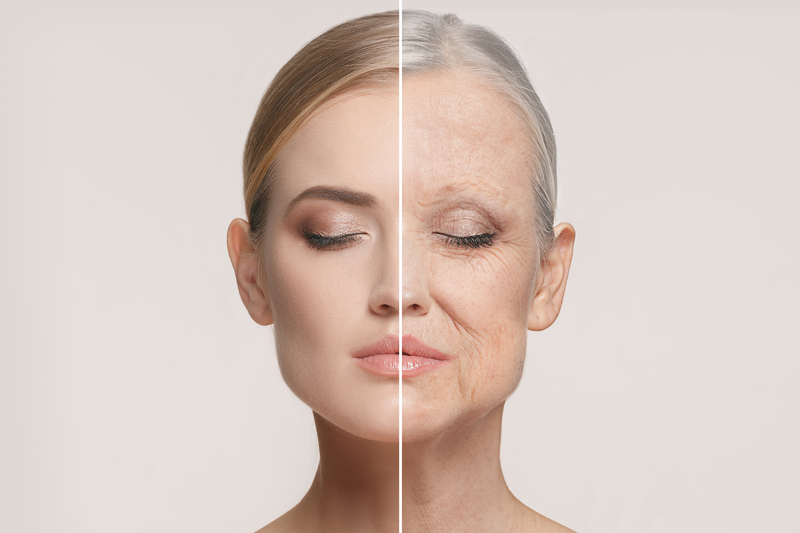 Aside from skin matters, collagen also keeps bones tough through connective tissue and prevent the brittle traits typically found in the elderly. There are several ways to stall the crippling of collagen formation, to keep your body and skin young and healthy; No more ugly stretch marks and cellulite. 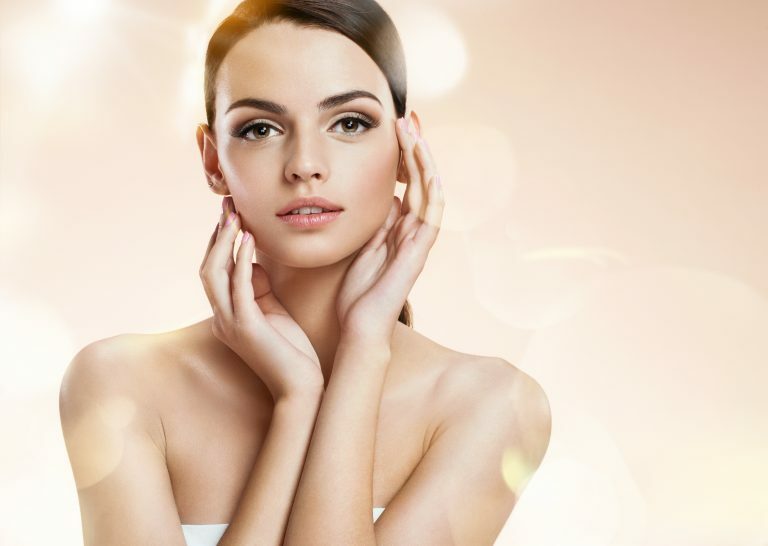 Firstly, always stay hydrated, according to Julius Few, M.D., clinical professor of plastic surgery at the University of Chicago, a variety of collagen-related structures within the skin require water to function effectively. Secondly, drop the cigarettes, the high level of toxins stored within each stick jeopardises the collagen production while harming the rest of the body. And finally, it is vital that we consume the right amount of nutrients such as vitamin A contained in carrots, apricots and spinach to regenerate damaged skin. Yes, exposure to that great ball of fire encourages your body to produce the much-needed Vitamin D but too much of it will shrivel you up faster than a flower in winter. Songstress Jennifer Lopez once shared that her secret to looking ageless is through swearing by sunscreen and avoiding the sun at all cost without SPF. Sunlight is harmful and speeds ageing due to its UV rays, which destroys the precious collagen found in the upper layers of our skin. UV also distorts the DNA of skin cells and may cause skin cancer as a result. Use a sunscreen with a minimal SPF (sun protection factor) level of 30 for effective protection. Food is life, as the saying goes. This is a half-truth since half of the things on the menu in most restaurants would probably reduce your life expectancy. The right food should be taken and moderation is key. 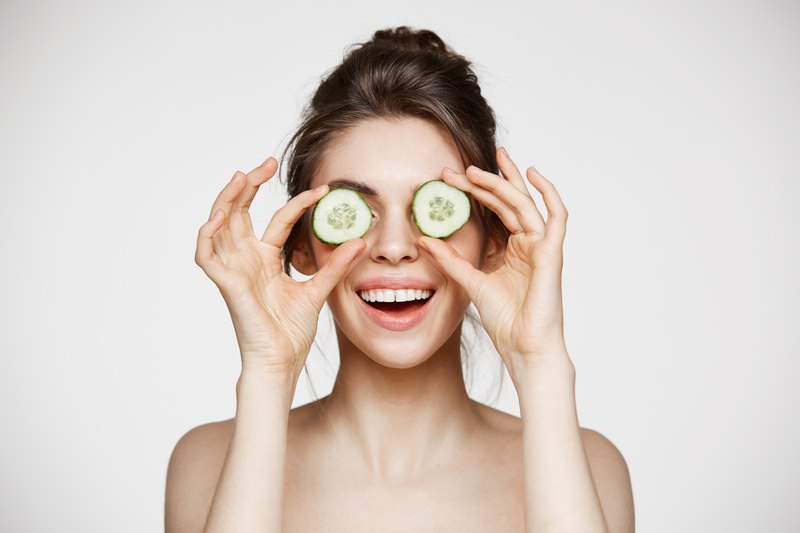 Some foods are exceptionally beneficial for your skin, these include tomatoes, which are high in lycopene, a compound that improves skin quality, kale, the leafy green containing nutrients like lutein, which combats UV radiation and soy products, which strengthens skin elasticity. For a potent supplement to your dietary needs, add Imedeen Time Perfection skincare tablets, produced with an exclusive BioMarine Complex that nourishes and strengthens the natural structure of your skin. The next time you brood upon your reflection, know that you got this.